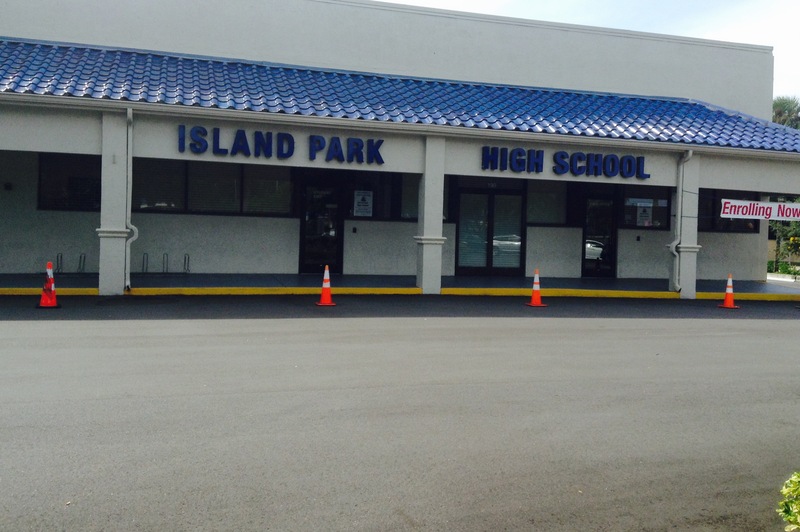 Island Park is a tuition-free public high school that operates two sessions per day – morning and afternoon. Students have the opportunity to enroll in the session that best fits their personal schedule so they have the flexibility to earn a quality education while working, caring for family, or managing other commitments. Once enrolled, the school works with the student to create a personalized academic plan to graduate, and immediately helps the student to start earning credits at his/her own pace. Courses are computer-based to help the student to focus and track progress, and certified teachers provide individualized support.